The type of finish you choose depends upon personal tastes – whether you want a traditional formal-look or a simple, modern look. 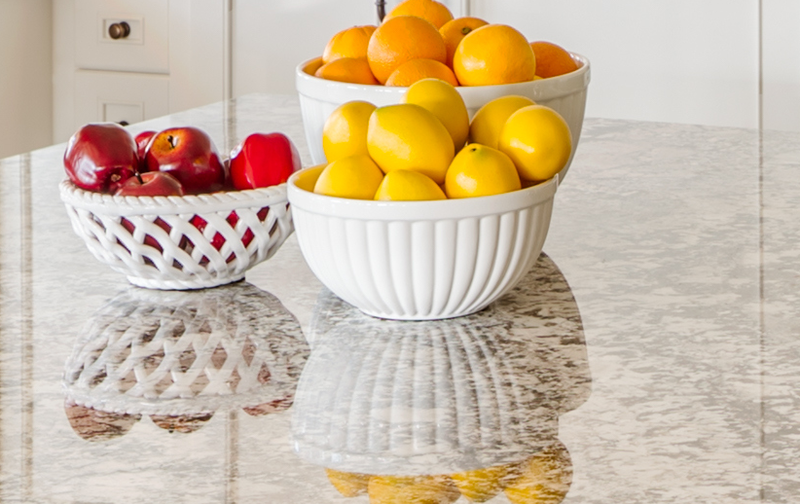 A polished finish will give you a high-gloss, mirror-like surface that powerfully showcases the craftsmanship of your stone. 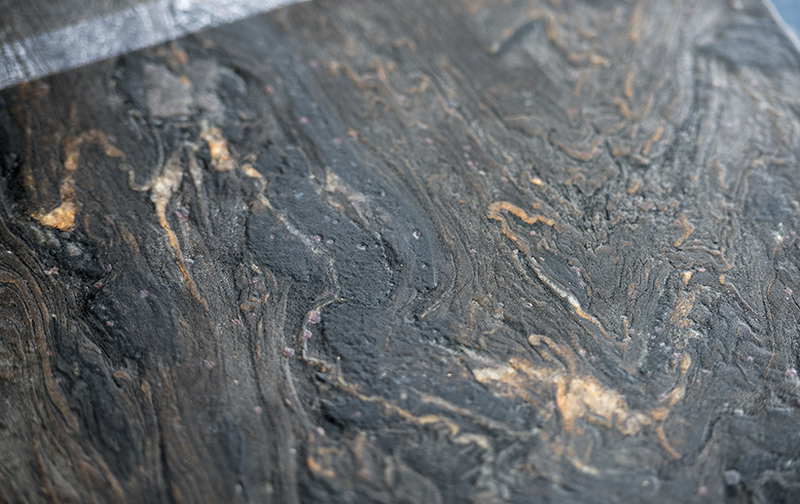 Polished stones look great with natural and engineered stones. Matte finish with an understated texture. 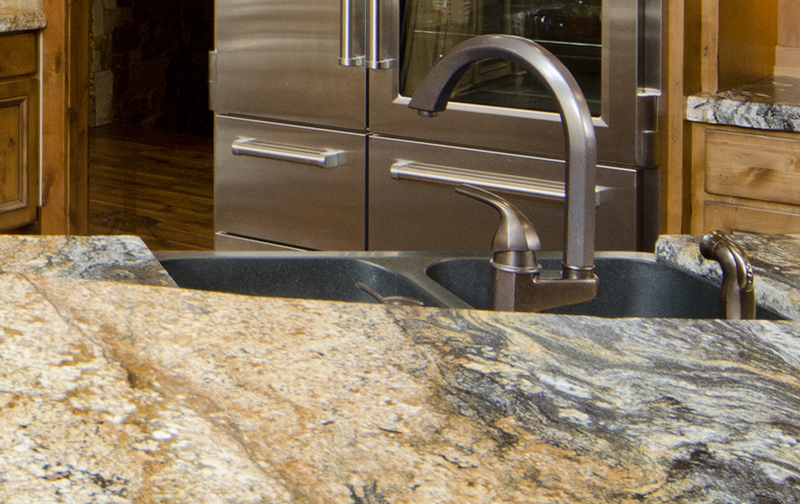 A leathered finish highlights the natural beauty of the grains in your stone. Soft and beautifully subtle. The Satin-matte finish is perfect for those looking for a less-formal look with a slight sheen.